Floh: A Japanese Themed Painting Party! A Japanese Themed Painting Party! 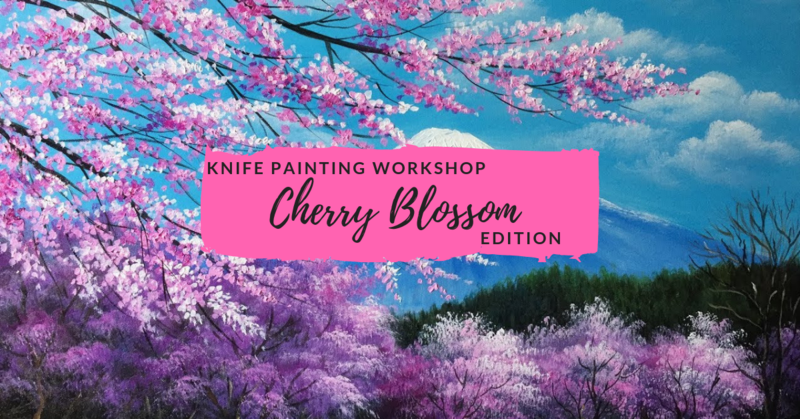 Join us for a social painting party where you will be guided from a blank canvas to a beautiful cherry blossom masterpiece! An artist will be present at all times to guide you through the workshop, and you are free to express your creative side. Never painted before? Don’t worry about it, this workshop is perfect for beginners or pros! Best part? You get to keep your masterpiece! Sign Up Now! Price includes art supplies, refreshments & your own masterpiece.